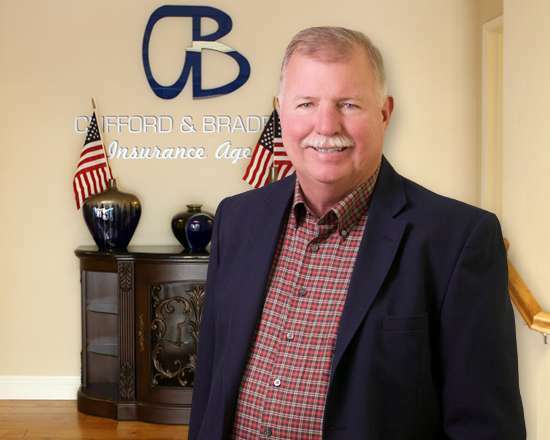 At Clifford & Bradford, we want you to know your premiums give back. They give back to the community. They give back to schools. They even give back to you. In fact, my accountant once told me I invest way too much in my clients and the community. I told him he was crazy. Our clients are a part of this place, and this community is our home. To me, every policy we write is a person... not just a number or dollar sign. So it just makes sense that we give back to those who helped make us what we are today. For example, just a few years ago an amazing opportunity opened up for us to invest in youth athletics. 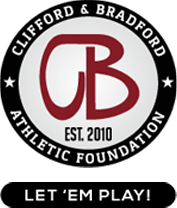 Based on that occasion, we established the Clifford & Bradford Athletic Foundation. Our organization focuses on helping teams get the funding they need to travel, buy new uniforms and equipment and even scoreboards for their stadiums! We know there is so much more we can do to help our community prosper. Therefore, no matter how large we grow as a company, we will remain committed to our philosophy of giving back. Helping Young Athletes ‘Win’ The Game Of Life!